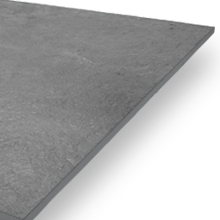 At 10mm thick, these grey concrete-effect tiles are ideal for indoor use. We recommend using the 20mm Bolzano Grey paving in your outdoor space to create a smooth transition from home to garden. Both versions of this product are extremely sturdy, with very little maintenance needed. 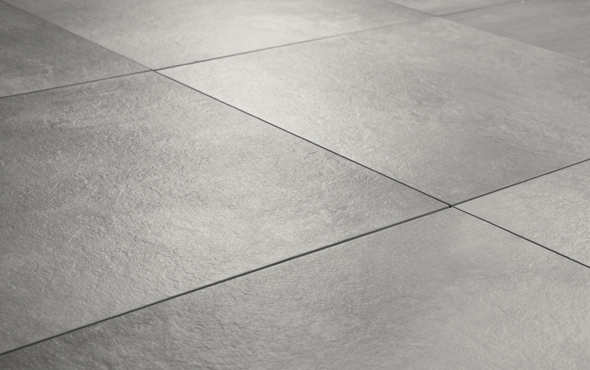 Each Bolzano Grey tile measures 60cm x 60cm. You will need to install them using a suitable adhesive. 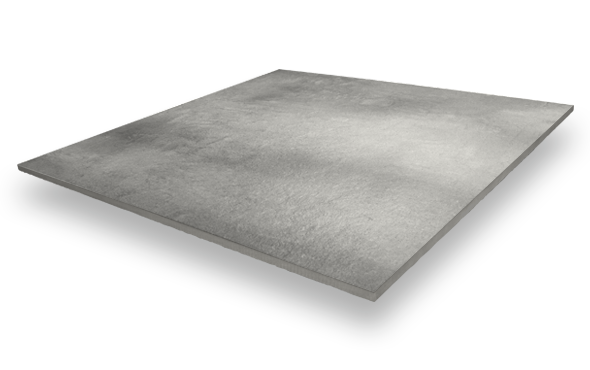 All of our tiles are given a Grip Factor rating between 1 (minimal slip resistance) and 5 (very strong slip resistance). This product has a Grip Factor of 3 – making it ideal for indoor use. 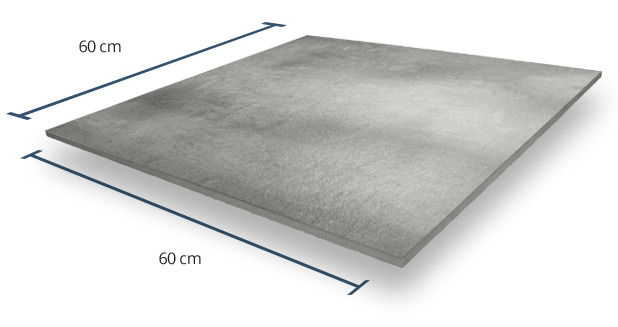 We suggest using the higher-grip 20mm tiles for external installations. 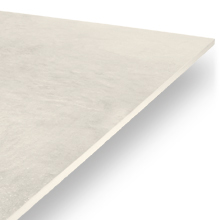 The V3 rating means that you will notice some variation in the colour of your Bolzano Grey tiles. 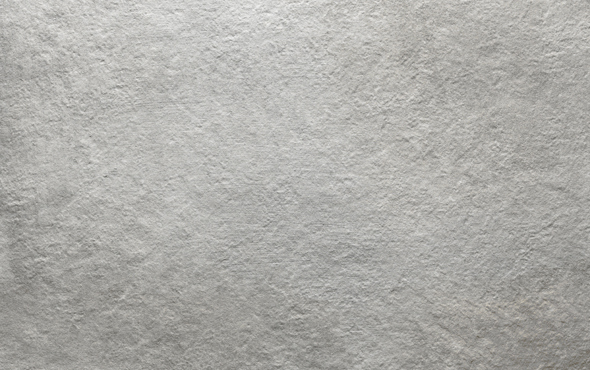 This heightens the authenticity of this product’s appearance – as with real grey concrete tiles, there will be minor differences in tile colour throughout your floor. These tiles have a fine textured finish. Their tactile properties make them very appealing indeed, especially if you want to floors to have a realistic stone effect. 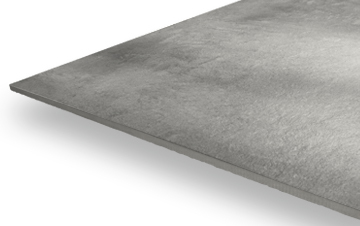 Fine textured tiles offer a good amount of grip in addition to their aesthetic benefits.